Drivers faced delays on the A24 this morning (Tuesday September 19) following an accident. The main road at Kingsfold, both ways at Marches Road, was partially blocked and there was slow traffic due to the incident. Reports are that two cars were involved. 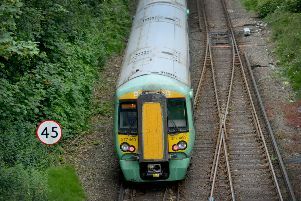 Police have been at the scene and there have been delays affecting traffic between Horsham and Dorking. However, the area has now been cleared and traffic is flowing freely.